Timelink metrology lab is connected to the international atomic time as a secondary time reference and therefore can calibrate, test and certify its products. The lab main asset is a Cesium atomic clock. This atomic clock is referenced and controlled monthly by the international time reference. 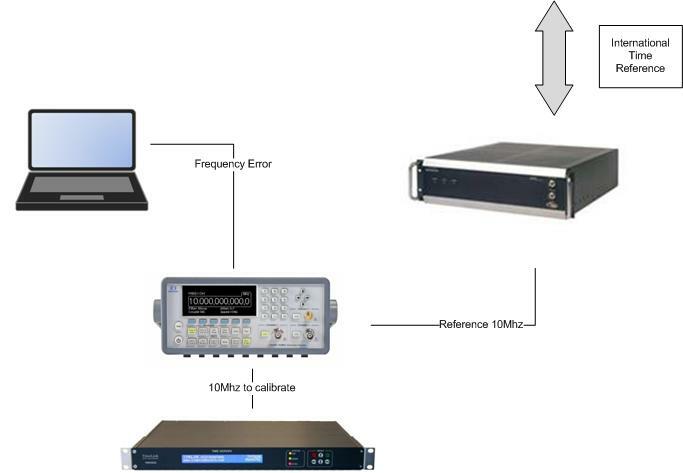 Associated software allows accurate calibration and measurement in terms of frequency and time. Timelink lab is made available to calibrate and support our customer equipement over the years.